Published on 15. 10. 2013 in comics and cartooning, hype & linkage and pictorial arts. Closed Tags: comics aesthetics, Comics canon, comics history. Essay on Edgar Degas, comics and representations of movement in nineteenth-century visual culture. On the history of comics as popular culture. Toward a canon of the graphic novel. More here. The ideal and the grotesque: two sides of a coin. On how a low culture art form might be seen as important in the high-culture canon. 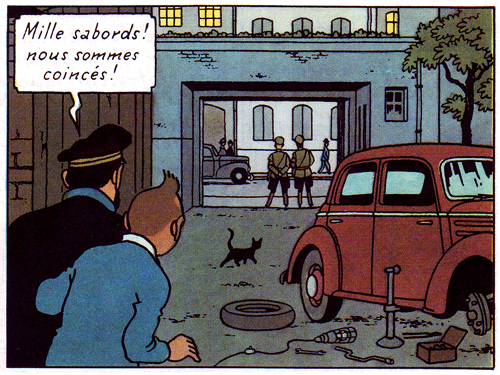 Hergé, Tintin, and the importance of deep form in comics. Essay on how comics operate on levels beyond the strictly narrative and the significance of word and image for comics as art. 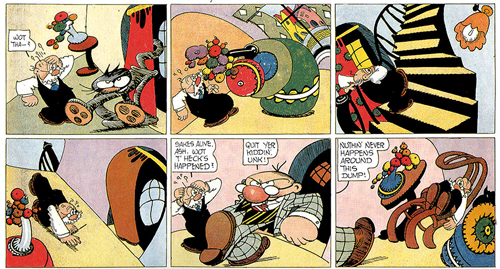 In-depth examination of the comics of Rodolphe Töpffer and the comics tradition they energized. Robert Crumb’s Genesis and incarnation in comics. Introducing Quino’s comic strip classic Mafalda. On Moebius’ stream-of-consciousness masterpiece, Major Fatal. Introduction to the great Japanese auteur Yoshiharu Tsuge. A critique of the Mothership of American (gag) cartooning and its discontents. 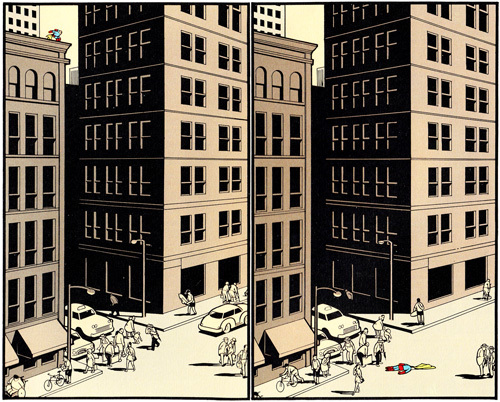 On Chris Ware’s groundbreaking graphic novel and its visual language. A critical dissection of the most significant anthology of the naughts. 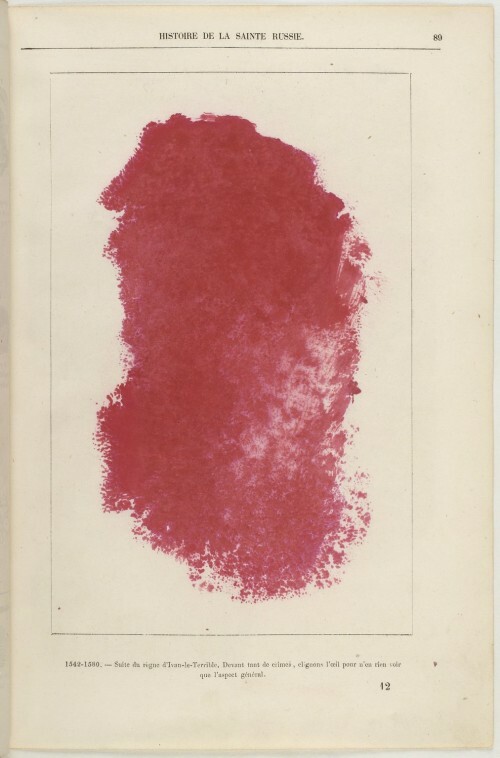 An examination of Panter’s delirious revisioning of Dante and Boccaccio, et. al. On the representation of modernity and visual exegesis in Brown’s historical masterpiece. A critique of the infamous Danish Muhammad Cartoons. On Chester Brown’s autobiographical book on prostitution Paying for It and his sacred imagery. The hole at the center of David Mazzucchelli’s Asterios Polyp. Images from Gustave Doré, Hergé and studio, Cliff Sterret, Chris Ware, and Moebius.